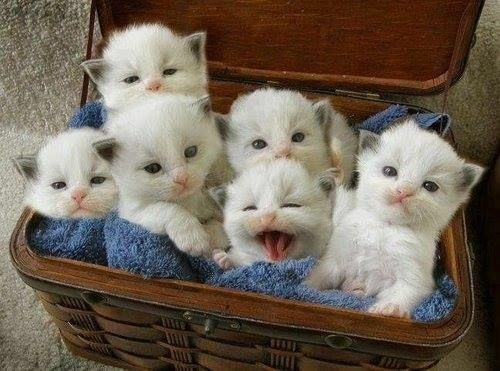 Okay, so this picture of kittens in a basket has nothing to do with us, but it got your attention, right? Since you’re here, why don’t you check out this awesome review of Spikko from Androidheadlines.com: http://www.androidheadlines.com/2014/09/sponsored-app-review-spikko.html ? Please note: We also like puppies.